Contact | Beard Group Inc. 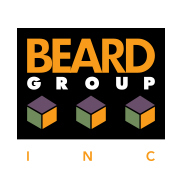 Contact – Beard Group Inc.
For more information about The Bear Group and and our services, please fill out the form below, or contact us via phone. Follow MN 169 north and exit at Excelsior Blvd. Upon stopping at bottom of the off ramp, turn left (east) onto Excelsior Blvd.